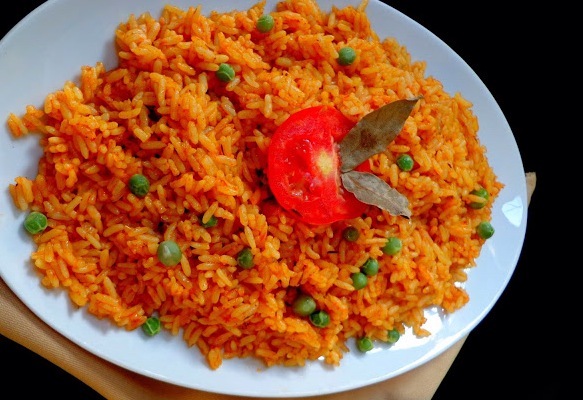 Jollof Rice is the most popular rice recipe in Nigeria. It is also a big party favorite served at almost every wedding, birthday, housewarming, corporate event etc. Served extra spicy, this dish is certainly one to be remembered. 1. Place a pot with a tight fitting lead on medium heat, add in the oil. Heat up the oil, add in a inch of salt, then chopped onions. Fry for 1 min. 2. Add in the tomato paste, fry the onion and paste for 3mins. 3. Pour in 2.5 cups of water, then add rice. 4. Add in the seasoning cubes, thyme, curry, cayenne pepper, black pepper and salt. 6. Leave to cook (on Minimum heat) for 30 mins. 7. Add in sweet corn and peas. Cook for 5 mins. *If the texture of rice isn’t to your liking at this point, simply cover the pot tightly for another 6mins (there is no need to return the pot back to the heat, the retained heat is enough to continue to cook the rice). Otherwise the rice is ready to serve. *Not a fan of spicy food, you can reduce the quantity of ingredients according to preference. 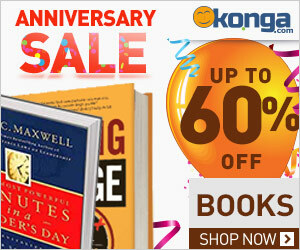 Remove the bay leaves and Serve jollof rice with chicken, beef, fish, plantains, moimoi, eggs, salad etc. The list is endless. 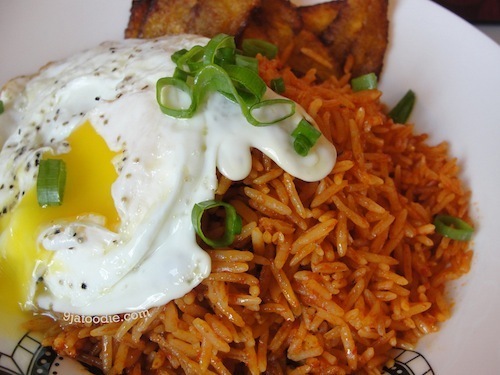 Will you be trying out this Nigerian Food recipe soon? Please leave a comment. Don’t forget to subscribe to this site via email to have our new articles delivered straight to your inbox.